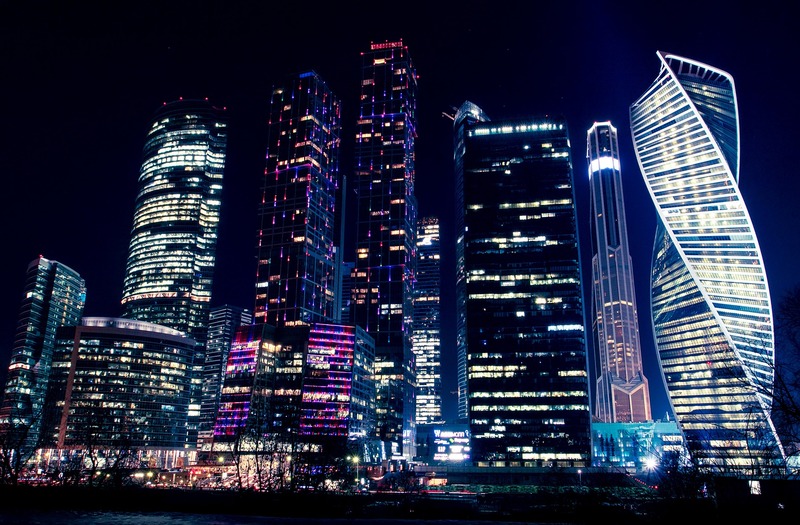 E.CONNECT Russia is located in Gukovo in Rostov region while representative office has been opened in Moscow. This step will allow both investors and E.CONNECT team to maximize efficiency of supervision and management of Rostovskaya and Zamchalovskaya mines. Successful investments and high performance of the mines and affiliated companies, as well as sustainable development of the mining region where the Group operates, have always belonged to the highest priorities of E.CONNECT. Therefore, opening the local branch has become an especially important step for the Group.